Lilah’s mom, Paige, will be sharing about her daughter and their journey to repair her Tessier Cleft. We will share Lilah’s story here every week or two, as the treatment progresses. 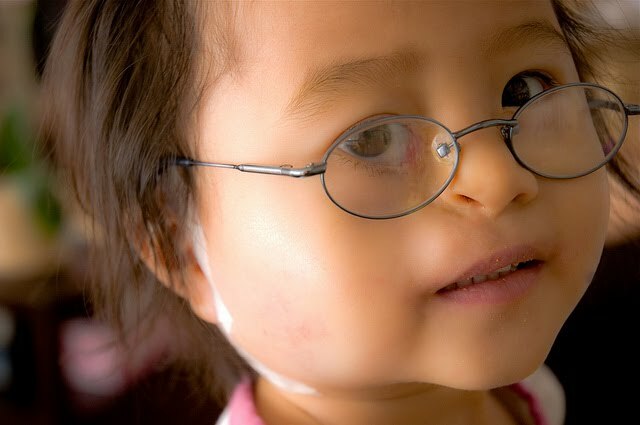 In two to three months, when the tissue expander is ready, Lilah will have one final surgery to repair her eye, complete a bone graft for her cleft as well as some soft tissue work. All the posts in this series can be found here. We left the house this morning at 5:45 am and Lilah had her tissue expander put in at 7:30 am. It took about 1 1/2 hours to do the surgery. A little longer than anticipated. It is hard to explain, since I don’t know anatomy, but Lilah has a preauricular sinus. This very small dead end tube doesn’t have any purpose and isn’t suppose to be there, it is just another thing… not related in any way to her cleft. It is like a large pore just in front of her ear but if you cut it out or through it there could be an infection. It made getting the tissue expander in a little more difficult because they had to access the place to put the expander from a smaller incision than planned. 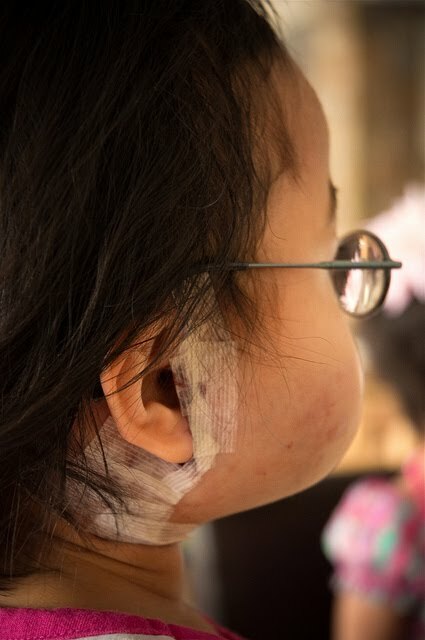 The expander is just over her cheekbone to expand the normal tissues before the second surgery. There is a port behind her ear that will be used to fill the expander when needed. The first fill will be done in about 2 weeks. Right now the tissue expander has about 10 cc’s in it, but will eventually have 60 cc’s. It just looks like she has a swollen cheek, with a bit of bruising. She woke up slowly, but now after a couple of hours is acting like a regular kid. I am sure by bedtime she will be exhausted. She hasn’t complained about any pain, just the tape behind her ear where the stitches run and the port is taped. She will be on antibiotics for a week to make sure infection doesn’t settle in. Hopefully, this whole process will go well and in two months she can have her big surgery and we will be done with it by summer! 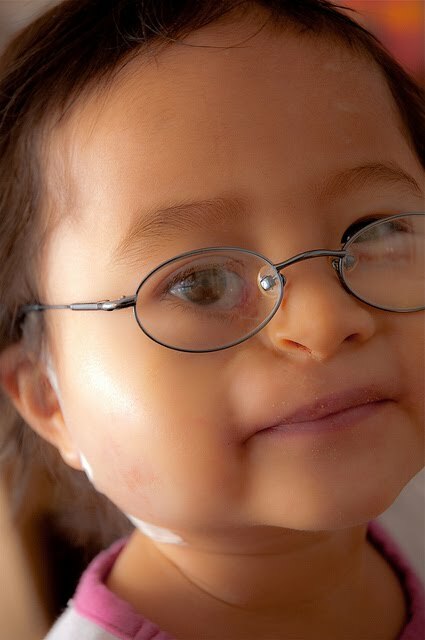 Some people may wonder why I am posting about something so private, but I have had numerous people contact me through No Hands But Ours – people who have since adopted children with craniofacial clefts. Every cleft is different, but hopefully, this will encourage families who may also have to consider adopting a child with this, as well as, inform those who already have. This is how God created Lilah and who he made her to be. I believe there is a reason for everything and this is a battle she will have to overcome, but she is such a strong little girl, I know that it will only make her stronger! Read more about Lilah and her family at Life’s Little Wonders.